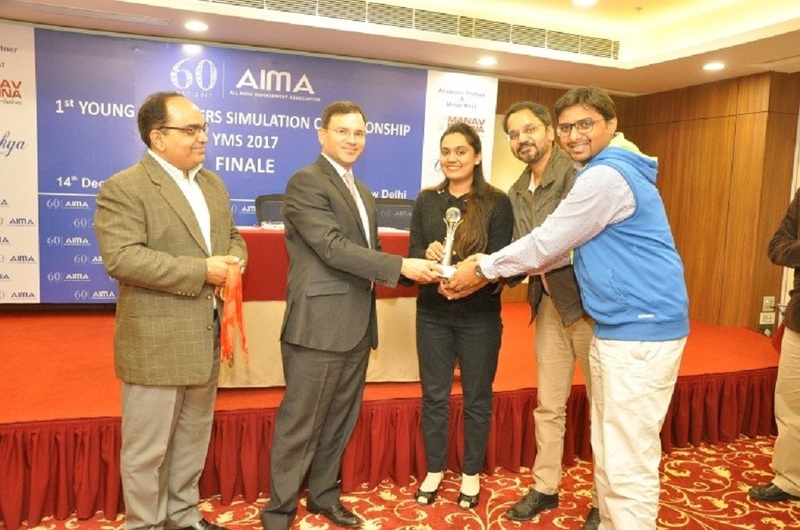 The 2nd Young Managers Simulation Championship was successfully concluded on 28th February, 2019 at New Delhi this year. 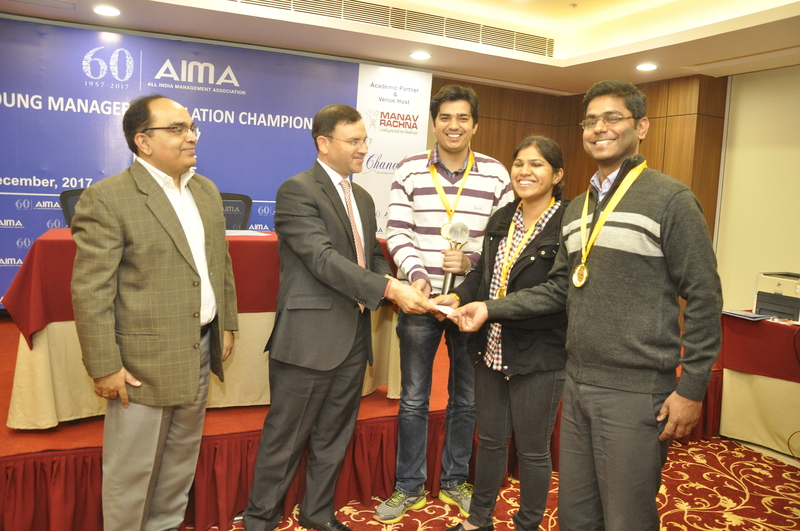 The competition saw massive participation across the country from various corporates. 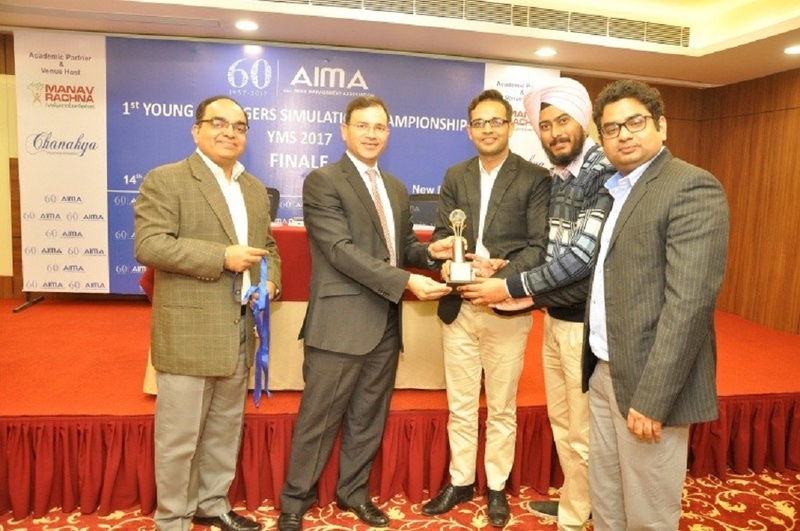 Amidst all the finalists from all over India, HPCL emerged as the Champions; NTPC as Runners Up - I & Maruti Suzuki as Runners Up II. The Champion team will get Wild Entry in the National Management Games (NMG 2019) Finale scheduled to be held in the month of July. 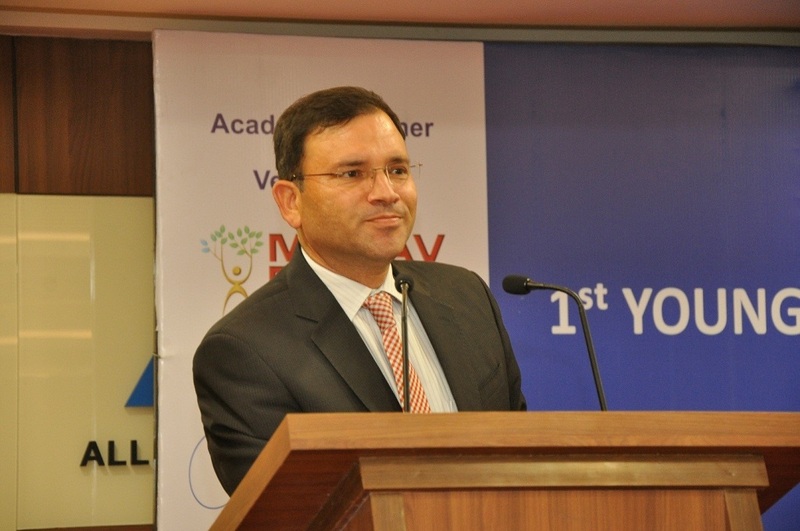 Mr Pranav Sinha, GM & Head NTPC Power Management Institute, was the Chief Guest for the Valedictory Session.